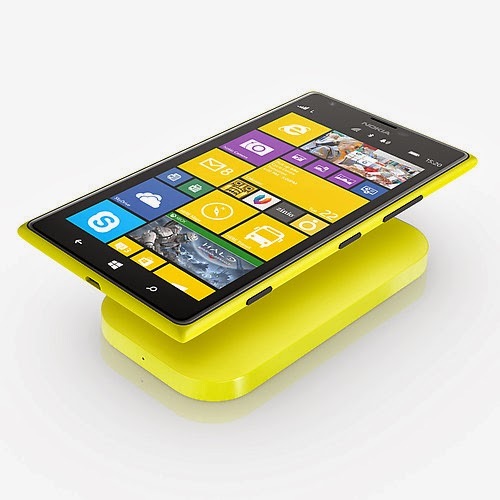 Love the wireless charging accessories from Nokia and love travelling? If yes, The new Nokia Portable Wireless Charging Plate DC-50 is a good friend for your Nokia Lumia with Wireless charging feature while on you travelling. 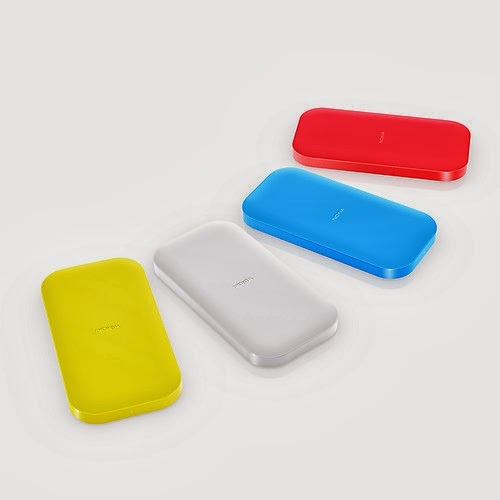 Not like the others Nokia Wireless Charging accessories that must connected to power source, Nokia Portable Wireless Charging Plate DC-50 can charge your Nokia Lumia on the go. It just like power bank but have "Wireless Charging" feature.